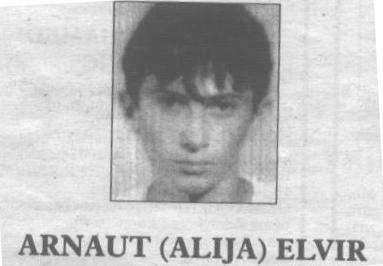 Elvir Arnaut was 21 years old when he was murdered in Visegrad in 1992. Ibro Sabanovic was 65 years old when he was murdered in Visegrad on 10.06.1992. Safet Valjevcic was 46 years old when he was murdered on 15.05.1992 in Visegrad. Mirsad Bahtovic was 43 years old when he was murdered on 01.05.1992. Medo Menzilovic was 65 years old when he was murdered in June 1992. 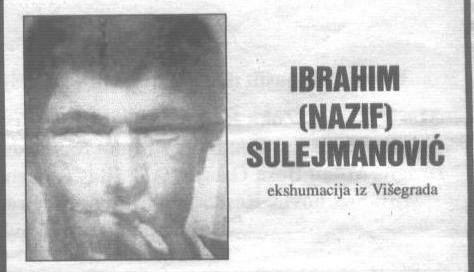 Ibrahim Sulejmanovic was 44 years old when he was murdered on 17.05.1992. 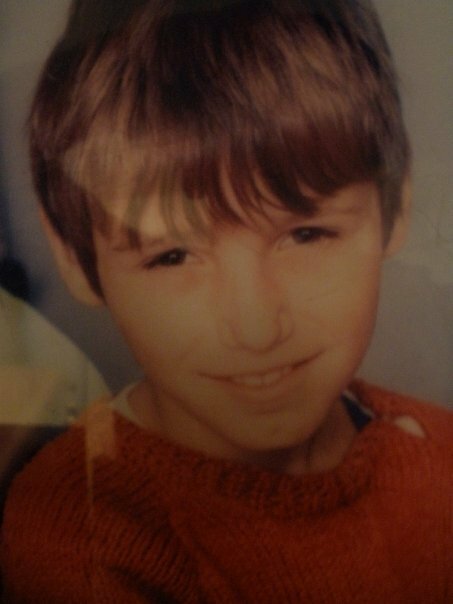 Samir was born on 28.06.1977, he was abducted in front of his house on 14.06.1992 – just a few days before his 15th birthday. Samir was with two friends in the Lipa neighborhood when they were abducted; only one managed to survive and according to his testimony his friends were murdered on the new bridge in Visegrad. He [Milan Lukic] walked by me and grabbed Samir, who had a tracksuit on. He grabbed the top of his tracksuit. His rifle was on his shoulder, so he grabbed Samir and threw him over the side of the bridge. Samir tried to grab the side of the bridge, but it had been raining in Visegrad before the 14th. The railing was made of iron. It was slippery, so he slipped and fell into the water. (…) He took the sniper rifle off his shoulder. He — he took his rifle into his hands, stabilising it against the railing, and he hit Samir with one bullet.